Admit it! How many times couldn’t you resist your pet’s big puppy eyes and shared a little something from your own plate? You need to be careful! There are all kinds of reasons not to share human food with your dog, such as encouraging bad habits and endangering your pet’s health. As a dog owner, all you want is to keep your pet in a healthy shape and perfect health. 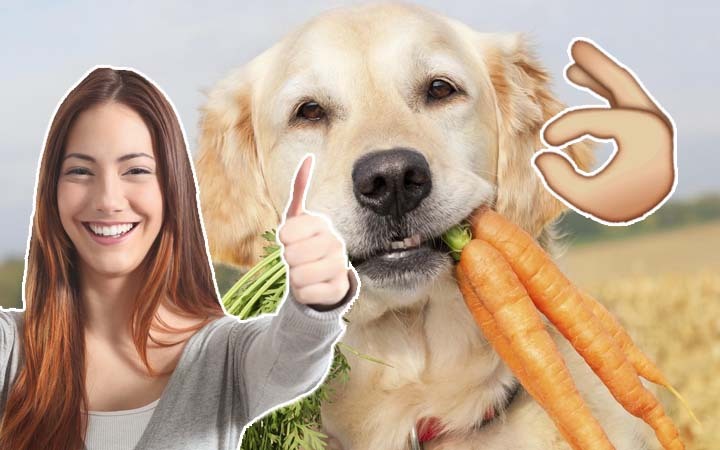 Although there are human foods that are harmful or even deadly to your pooch, there are also other foods that can be really beneficial for them. You just have to know which is which so you can supplement your dog’s health with some of your foods by adding them to your pup’s meals or using them as dog treats.